The Cascade Collection is the result of combining refined luxury, elegant design and urbane sensibility. Featuring earth-tone shades, each rug is a masterful creation. 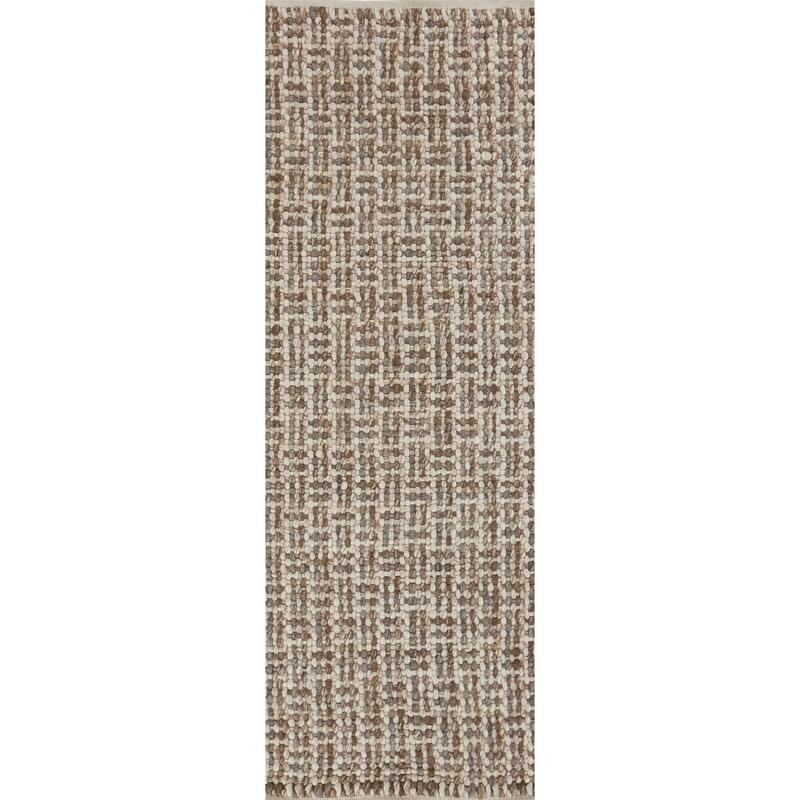 Hand Woven from 100% Wool, each rug represents superior craftsmanship and premier style that will blend seamlessly with any transitional or contemporary setting. The Cascade 2'6" x 8' by Surya at Royal Furniture in the Memphis, Nashville, Jackson, Birmingham area. Product availability may vary. Contact us for the most current availability on this product. Browse other items in the Cascade collection from Royal Furniture in the Memphis, Nashville, Jackson, Birmingham area.